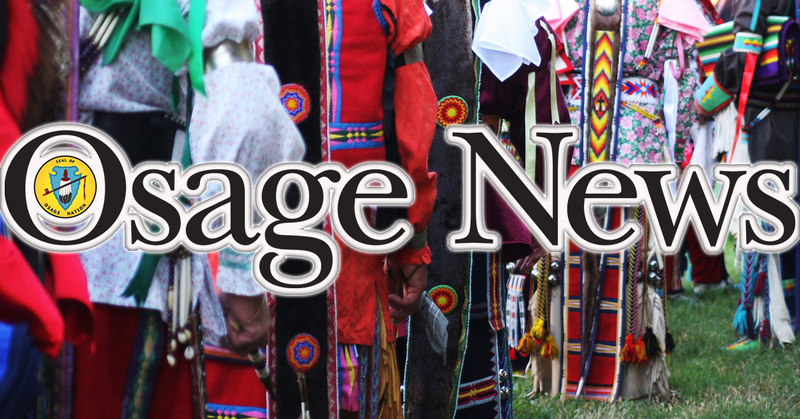 The fourth Osage Minerals Council is asking some questions of both the state and the federal governments. 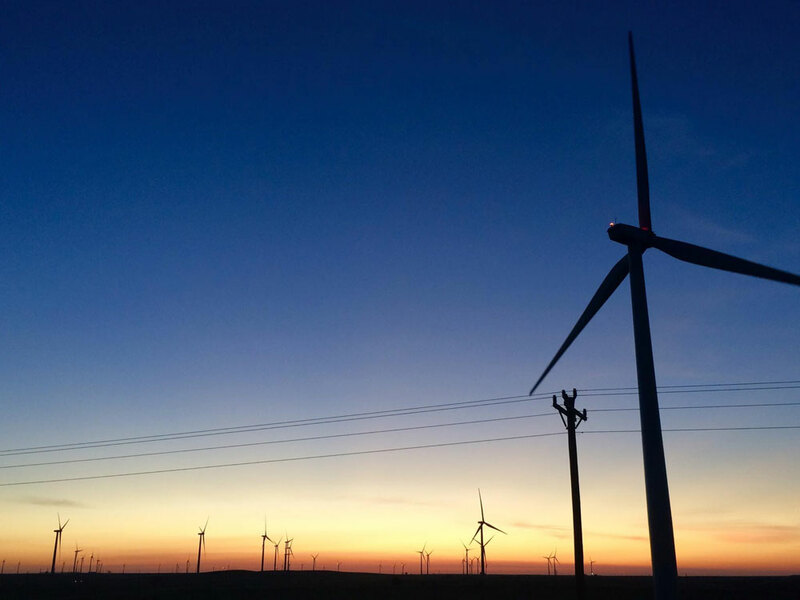 When it comes to the future of wind farms in Osage County, the Osage Minerals Council is playing things close to the vest. 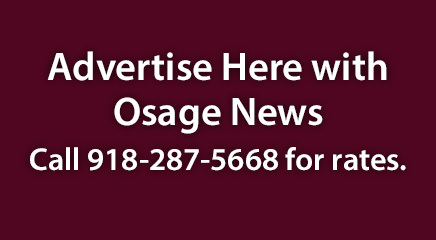 The Osage Minerals Council is under new leadership. 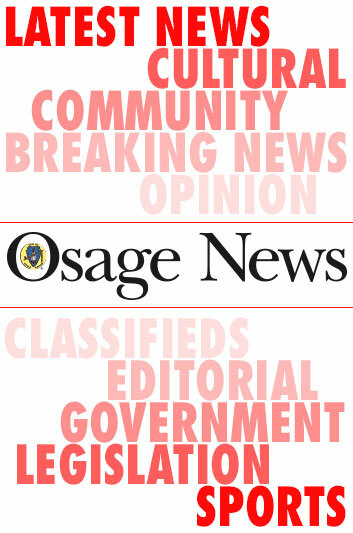 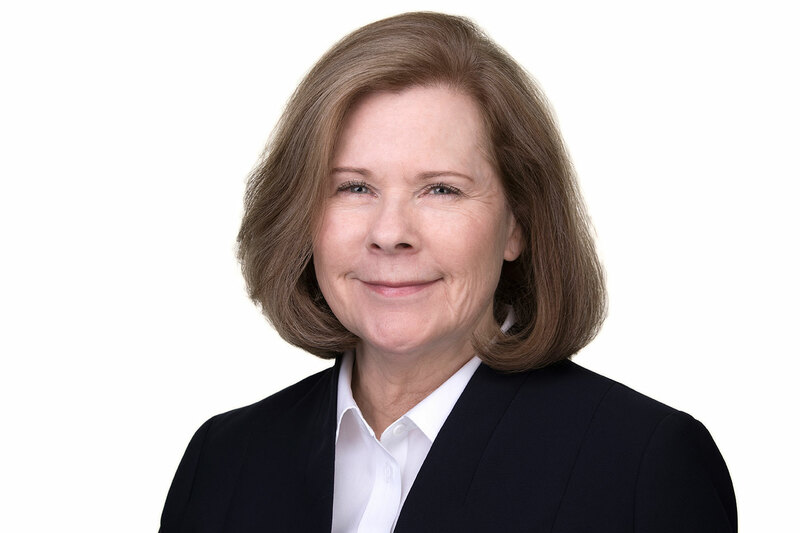 A disagreement among members of the Osage Minerals Council has led to the resignation of the body’s chairwoman.